At South Novato Animal Hospital we have both Registered Veterinary Technicians (RVT) and Veterinary Assistants. An RVT is a licensed professional who has passed the examination for certification and holds a current California license to practice as an RVT. There are very specific job tasks that may be delegated to only an RVT by a veterinarian. More information regarding the Practice Act can be viewed at the Veterinary Medical Board website, www.vmb.ca.gov. 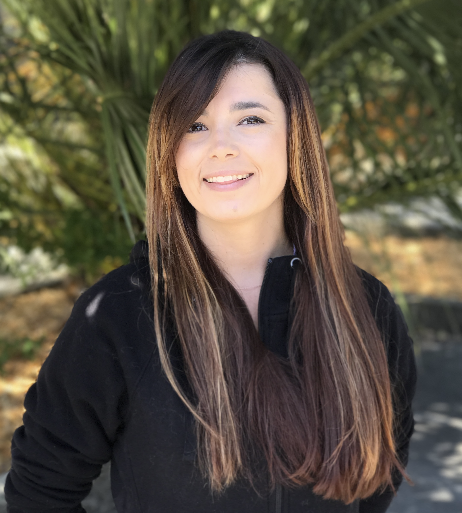 Fay is currently a Veterinary Assistant as she furthers her education in the RVT program at Santa Rosa Junior College. She first came to SNAH in 2012 and lives in Freestone with her husband Henry and their four horses, seven turtles, four cats, two birds, and a dog.